Sanctions and export risk mitigation that protects your reputation. The world relies on air cargo for fast, efficient trade. Yet as regulatory regimes tighten with regard to trade sanctions and dual-use goods, the risks to air cargo organisations increase. 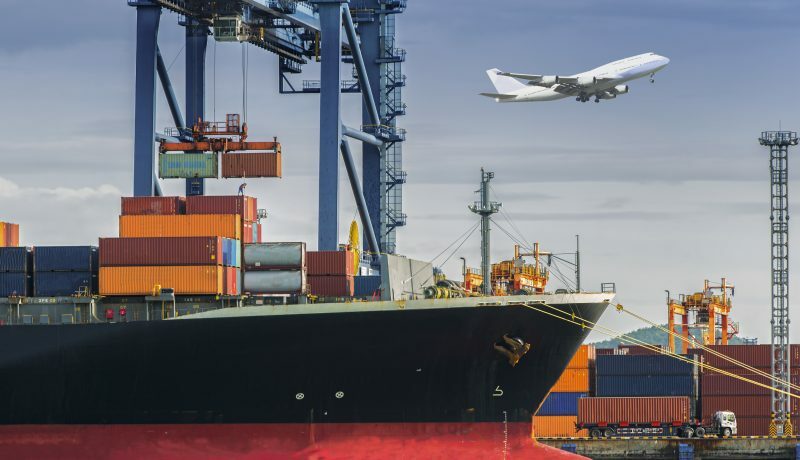 In fact, regulatory bodies such as OFAC and The United Nations are becoming more demanding of forwarders and carriers to demonstrate that they implemented a serious compliance program. Immediate risks of a sanction or dual use good regulation violation can include fines, landing restrictions and loss of import/export rights – not to mention criminal liability for individuals. Yet an even bigger potential consequence, seen as “severe” by IATA, is the “serious loss of reputation” that could arise from a compliance failure. In the event of such a failure, that loss of reputation could affect not only the air cargo business, but also the parent brand – especially if a breach occurs on a passenger-carrying airliner. The good news is that mitigating sanctions and export compliance risk is not only possible to achieve, but also can have a positive business impact. 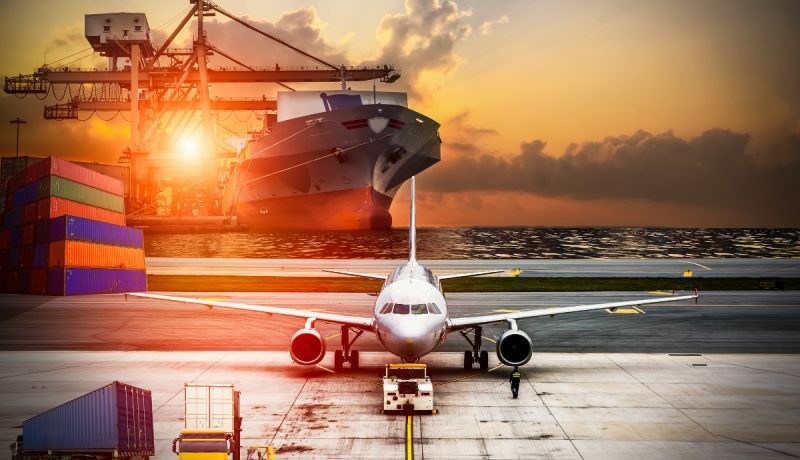 We help cargo companies achieve greater automation when screening airway bill and account information to expose those risks that could lead to a violation or damage their reputation. With greater efficiency, our clients are able to successfully meet tight turnarounds and fly more confidently to higher-risk countries. Moreover, they are able to earn the trust of their own customers and regulators by demonstrating their commitment to compliance. We help cargo companies keep business (and cargo) moving, so they can maintain their competitive advantage despite a more regulated world. Fircosoft solutions empower air cargo companies to implement best practices in sanctions and export compliance, whist also adding speed to the screening process. Manage large trade volumes within a short turnaround time: When you’re managing shipments with multiple airway bills (AWBs) and multiple consignees, you need an efficient means to screen against sanctioned entities and dual use goods. Our solutions screen millions of records in real time against a vast array of global watch lists. Keep up with changing sanctions and export regulations: Regulations, sanctioned entities and politically exposed persons are constantly changing. You need to stay up to date for all the in different territories where you do business. We enable you to use a single solution to screen for sanctions, dual-use goods, people or organisations. Perform multiple checks at multiple stages, based on the latest data, whilst creating a clear audit trail. Cope with screening complexity: From day to day, you want to screen across multiple types of entities with differing levels of complexity, whilst avoiding the false positives that could delay operations. We help you to adapt screening to your needs and risk profile; screen across multiple watch lists; and add your own lists if needed. Avoid the risks and delays of manual screening: It’s nearly impossible to effectively screen AWBs manually as a large-scale cargo business. Our solutions automate screening and enable your business to divert resources away from inefficient, manual checks. Ship confidently to higher-risk countries: You do not want to limit your business to low risk locations, whilst avoiding other regions for fear of complex regulatory issues. Our solutions are trusted to effectively flag sanctions risk in even the most challenging countries/territories. Providing a clear audit trail for the regulator, there is no need to limit where you fly. Learn how Lufthansa Cargo implemented an effective trade compliance solution to protect customers and mitigate risk. Complete all of your trade compliance checks in one place.